Over the last decade, the publishing industry has changed dramatically. Peoples lives have become busier and with the introduction of the Kindle and multiple tablets, reading habits have changed dramatically. In addition, authors have started to self-publish, independent book stores are disappearing off the high street and people are not reading as much as they used to. Well that’s all about to change. As with vinyl, the book with its unique smell, tactile textures and amazing artwork covers are making a comeback. 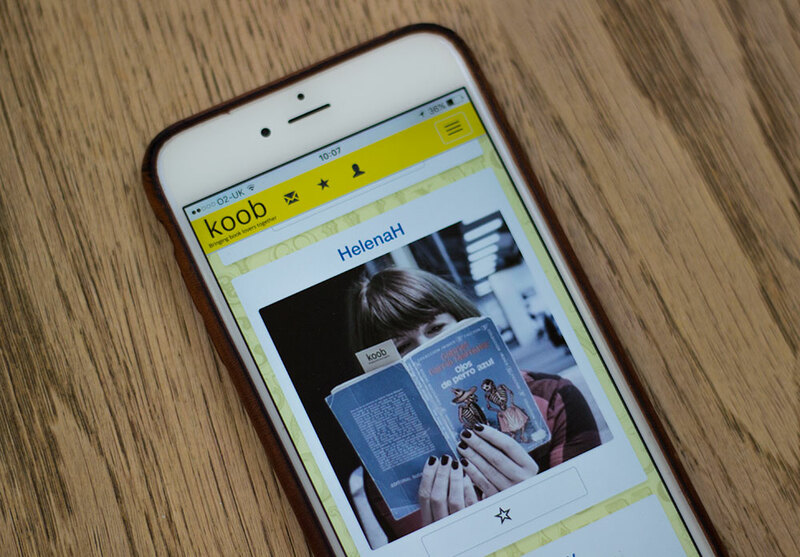 Koob (book backwards) is developing a community for book lovers. It brings everyone in the publishing world together, from the readers to the writers, poets to historians and helps them find the best places to meet new people, read and discuss their passions. The co-founder of Koob approached Conspicuous to review their start-up brand and support them with marketing communications while the business developed their minimum viable product (MVP) across IOS, Android and on the web. As time progressed it became very clear that Koob had so much potential, so much so, that Ian James (Managing Director of Conspicuous) is now also a co-founder of Koob. First on the agenda was the brand. Workshops were attended by key stakeholders to understand the purpose, values, mission and personality of Koob, leading to the creation of strong foundations for the whole proposition. Using the values and characteristics of the brand business cards were created to reflect the team’s personalities and individual roles in the organisation – some showing a little too much…..
Additional collateral was then developed along with a beta version of the website landing pages to introduce new members to Koob, explaining why they should join and what they could expect.In 2016 the beta version of the app was launched. 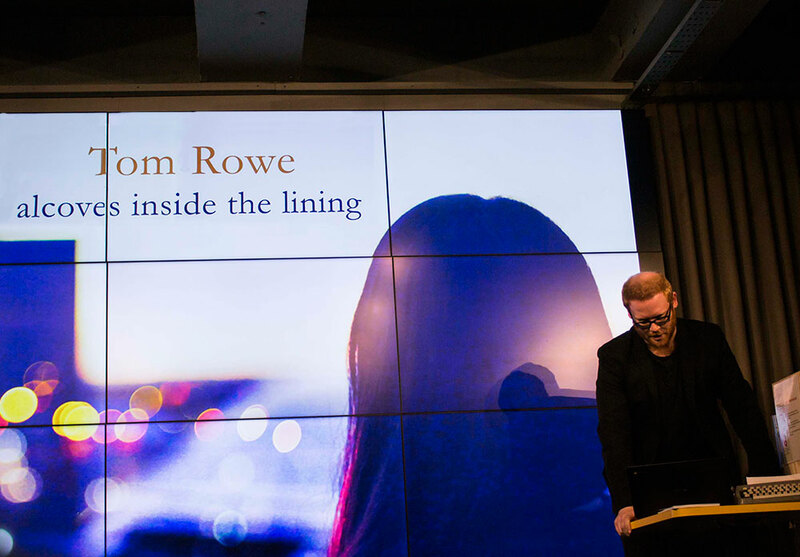 The event was attended by over 200 people from all walks of life, two authors read from their latest work while the audience enjoyed great wine and cheeses from the North West. A brief was then created to develop the Koob logo and also the brand guidelines that would be applied across all collateral and communications, including fonts, imagery, tone of voice and messaging. In the run-up to the official launch in early 2017, Conspicuous have developed a multi-channel marketing calendar that engages with the target audience, embraces the industry’s pain points and provides the perfect environment to nurture friendship. A new website will be launched, communicating to three different personas: members, partners and the media. Each will have their individual journeys mapped out, answering questions and embracing individual needs. 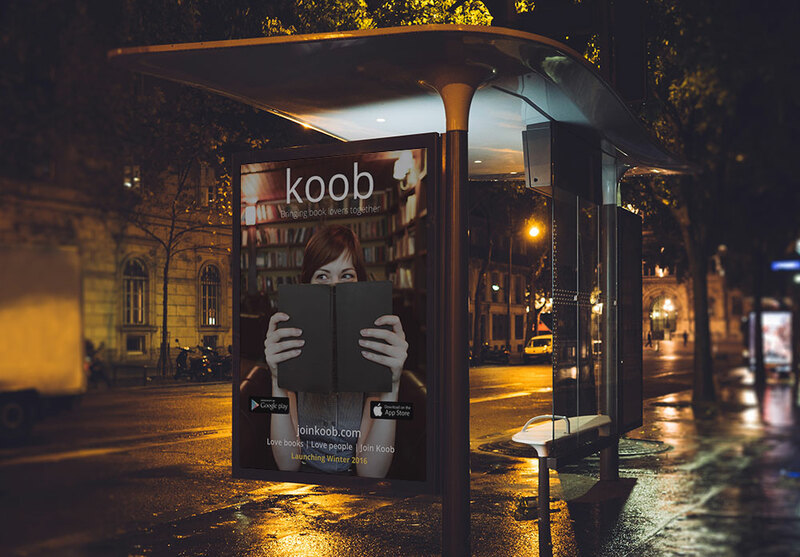 Why not join Koob today and start to share your passion of books with someone new?